Mesquite is home to all things spherical during the month of February. Soccer, baseball, and golf dominate the emerald green sports fields and courses around town. If you haven’t played a round of golf on Mesquite’s super courses, you have missed out on some of the best golfing in the USA. Pickleball and tennis have made a comeback in town, with courts available at city parks. Get into the swing of it all! Check out the youth soccer and baseball/softball schedules at www.mesquitenv.gov/calendar. Nearby Gold Butte is not just a remote place anymore. Declared Gold Butte National Monument by President Obama on Dec. 28, it now joins its adjacent Arizona landmass, Grand Canyon-Parashant National Monument, as wide open space that is protected from commercial development, mining and other commercial enterprises. This popular hideaway can be accessed by taking I-15 Exit 112 and heading south across the Virgin River. Be sure to drive a sturdy vehicle with a full gas tank. Turn right on Gold Butte Road after you cross the river and be prepared for adventure. No improvements are yet planned for the new monument, so services are non-existent. No gas, no water and no restrooms. The one thing in abundance is exquisite natural beauty, and this is a place where wonderment will never cease. 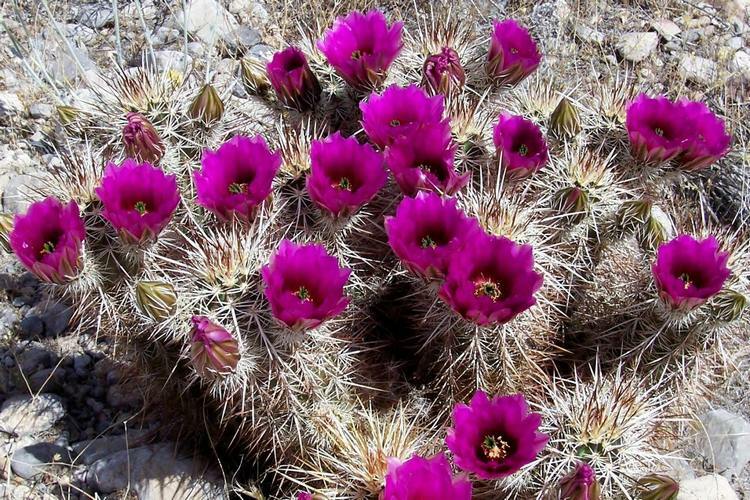 February is generally the start of desert flower season, and Gold Butte shows off its bloom In a glorious array of colors. 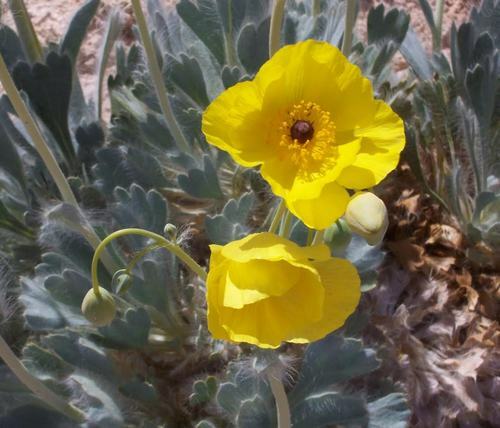 The rare bear paw poppy is one of the endangered species that thrives in the gypsum soil of Gold Butte. 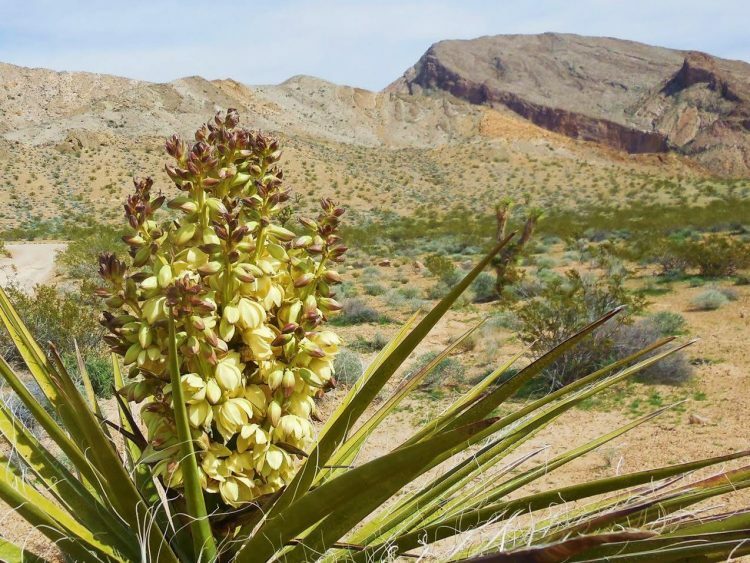 Yuccas and Joshua Trees are abundant on the bajada of the Virgin Mountains as it slopes down to the shore of Lake Mead. Don’t be too disappointed if you miss the unpredictable spring bloom, as there is lots more to explore and enjoy. Gold Butte was home to Native Americans for thousands of years, and signs of their habitation are still in evidence in petroglyphs and other subtle signs of residency that are revealed to those who have studied the early cultures of the region. Regardless of politics, and there are lots of opinions about the creation of this monument, all will conclude that this is a special, significant area that leaves its imprint on one’s soul.